You are here: Home / Camborne / Flying Start Nurseries Host Annual Training Day For Entire Company! 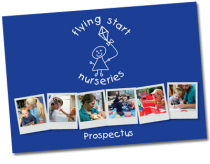 Flying Start Nurseries Host Annual Training Day For Entire Company! 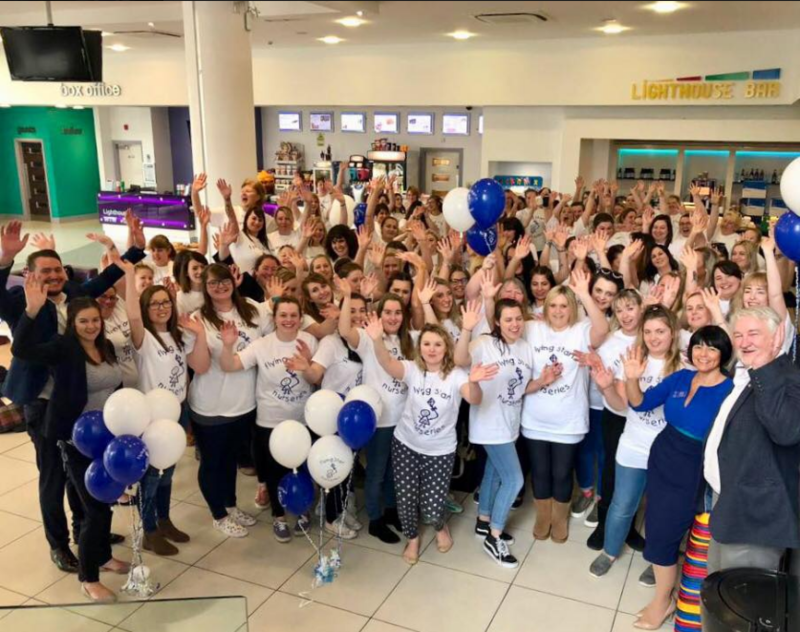 Flying Start Nurseries are proud to have hosted another amazing annual company training day, with over 120 staff attending, from all of our nurseries, in our 25th year of business! It is a unique chance to bring all of our staff together to celebrate the achievements of the last year, and train them in new and specialist areas to improve & excel even more! The theme of this year’s training day was ‘Lifelong Learning with TLC’, and Flying Start were delighted to host the day at a new venue – at the cinema in Newquay! We are also delighted to announce that at our company training day, we launched a new online training platform for all our staff, as part of the offer from our training company TLC. Soon, we will be opening up this training platform to offer some courses to parents & the community too! 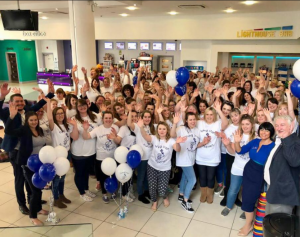 Thank you to all of our parents & families for your understanding with the one day nursery closure – it is such a valuable day for our company, and reinforces Flying Start’s mission of ‘lifelong learning’ – for the children, but also for our amazing staff! https://www.flyingstart.uk.com/wp-content/uploads/2018/03/FS-2018.png 661 837 Steve https://www.flyingstart.uk.com/wp-content/uploads/2014/02/Flying-Start-logo1.png Steve2018-03-27 09:46:072018-04-05 12:01:48Flying Start Nurseries Host Annual Training Day For Entire Company! Flying Start @ Helston Enjoy An Easter Walk! Flying Start @ Duchy Join In With College Egg Hunt!